The FalconView Slab Gate Valve is an FC design. 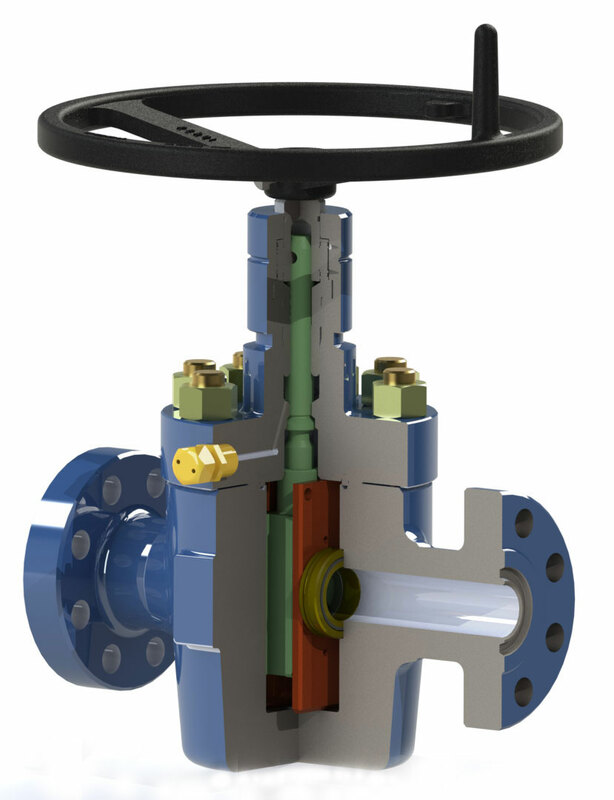 The valve is offered with our standard trim EE-0,5 and is also available up to FF-NL. In addition to the standard offering, the pressure rating of 10K and 15K are available (5K available upon request). The standard sizes offered are 1-13/16″ thru 4-1/16″. Please contact your local representative for specific availability.